We help our clients achieve their goals faster, easier and with more certainty than they can themselves. SMART Business Solutions is an accounting firm of entrepreneurs, helping entrepreneurs. We work with numbers, but people are our business. We go beyond the financial statement to really understand the nature of your affairs and focus on finding the right solutions for you. Choose accountants who know how to grow their business. SMART Business Solutions is happy to brag to you about our most recent wins. Looking for a great bookkeeper? Look no further. Get real time financial information to help you make real time business decisions. Access real-time accounting data and reports - any time you need it, anywhere in the world. It's simple, smart and secure. Is your financial adviser making a difference in your wealth? Want to know what your business is worth? Lets do a business evaluation. Our team has the technical expertise and practical experience required to really understand the trades and construction. Technology streamlined Michelle's busy medical practice and enabled her more time for surfing. As a progressive Holistic General Practice, using Xero, Vend and SMART Business Solutions provides real-time financial reporting enabling the business to make informed decisions. Arrive on Time is a National Network of repair. Arrive of Time moved to Xero with the assistance of the team at SMART Business Solutions. Providing the owners with real-time business information to make informed decisions and being able to monitor their business on a daily basis, even while out sailing! The Mornington Peninsula Brewery moved to Xero and Dear Inventory with the assistance of the team at SMART Business Solutions. The updated solution provides brewery management with real-time business information to make informed decisions down to costing of beer per litre, can, bottle or keg. We pride ourselves on exceptional client service. With SMART you don’t just have one accountant working with you; you have the whole SMART team, ensuring you will always have someone available to assist at your convenience. 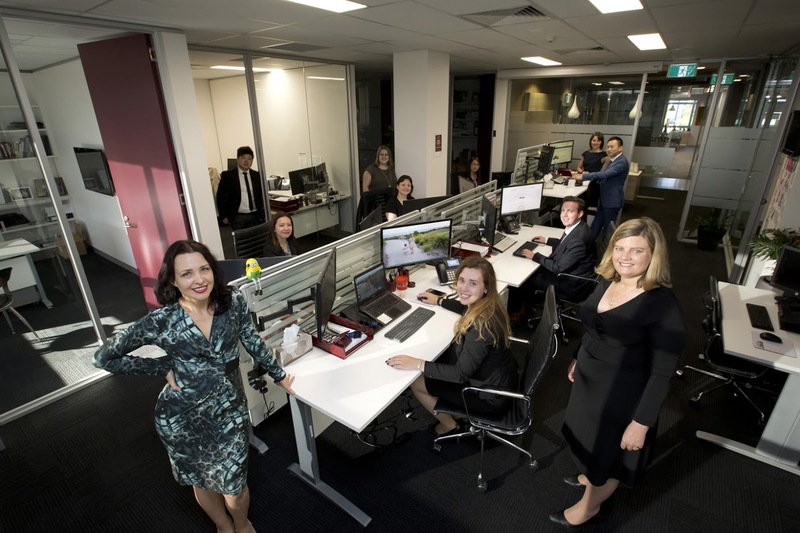 We are proud of our SMART culture that thrives on continued learning to keep at the forefront of current developments in tax law, business development, superannuation, software technology and other professional services through our weekly training sessions. Your financial, accounting and business affairs are in expert hands. Shannon is an absolute force to be reckoned with. She will bowl you over with her genuine energy and enthusiasm for every single thing she does. But don’t let her actually having a personality, her blonde hair or her blue eyes fool you – this woman is laser sharp and does not miss a beat – she was even appointed as an advisor to the Australian Government’s Board of Taxation. Shannon doesn’t just keep on top of the latest innovations and trends, on the Peninsula, she is THE pace-setting game changer. It was her initiative to open the first completely paperless, ergonomic and cloud based office in the area! In her spare time, Shannon lectures at Melbourne University on International Taxation and adores spending time with her two boys – helping out with any and every local school and soccer club fundraiser. Say goodbye to the days of the grouchy old toad of a receptionist you have to wrangle with just to get some basic details and say hello to Nicole. Polite, bubbly and personable is in Nicole’s DNA and she’ll make any administrational transaction or phone call not only smooth but pleasant. You’re a real person, and we like to keep it so you only deal with real people – no monotone robots and no grumpy toads! We promise you Nicole will change your view of admin staff forever. With over 15 years in finance and insurance, not only is Nicole friendly, but her experience, professionalism and her working of knowledge of financial jargon will astound you. Nicole was recognised her brilliance being a finalist in the Australian Accounting Awards - Office Administrator of the Year for 2015, 2016 and 2017. No other person has been a finalist three years in a row! When Nicole’s not charming the socks off everyone around her, she’s being a devoted to basketball mum to two gorgeous and very talented young girls. We dare you to call us just to see if Nicole is all that we say she is. Since joining SMART Business Solutions back in 2014, Helen has enjoyed every moment and feels very privileged to be part of an awesome team. Helen has over 15 years experience assisting companies with all the financial and business requirements with the last few years becoming a Xero champion. A long-suffering St. Kilda supporter, Helen also loves playing netball, watching Rugby, music (prefers vinyl over digital because ‘it sounds better’) and escaping to the outdoors, often travelling off-road 4WD and bush camping. She also enjoys spending time with family, friends and volunteering to beloved family football club in Bentleigh. Helen is happily married to husband Craig and have just welcomed the arrival of their first child. Watch this space though, the waters are about to be tested within their trans-tasman marriage when they embark on their first parenting challenge, aside from nappy changes – does bub barrack for the All Blacks or the Wallabies? Marissa has only recently commenced working with the team. She has a Degree in Accounting and is currently studying her CPA. With over 12 years experience Marissa has hit the ground running and has quickly become a Xero Champion. A perfectionist by nature Marissa is super organized and always strives to complete client work on time and with excellence. Marissa loves watching movies, reading books, travelling from different places and hanging out with friends. Helping businesses to grow & improve cashﬂow.Click here to view our blog. 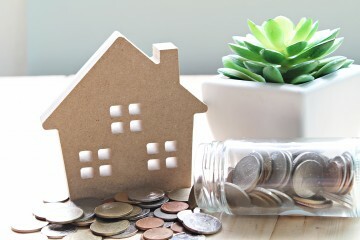 On 31 March 2019, the Fringe Benefits Tax (FBT) year ended. With the ever increase budget deficits, the ATO will be reviewing whether all employers who should be paying FBT are, and that they are paying the right amount. Do I need to review our salary sacrifice agreements? How to help a family member who can’t get finance get onto the property ladder without incurring capital gains tax. BAS time seems to come around quicker and quicker! Here are some tips to try and make it a little easier! We have also included a summary of common errors we see, take a look to ensure you don’t do these.